During admission to hospital, patients often show signs of acute physical deterioration before a serious event occurs. Current variation in vital signs charts, early warning scores, skills and knowledge of responders and availability of responders in hospitals means these patients may not receive timely, expert care when they need it, potentially leading to severe consequences. To help hospitals reduce these negative outcomes, we are currently working on a project to develop an end-to-end vital signs monitoring system, that collects vital sign data from wireless devices in real-time to enable faster and efficient clinician responses to deteriorating patients. The mobile app integrates with medical devices, clinical risk tools and calculators as well as evidence-based knowledgebases, empowering junior doctors and nurses by providing them with accurate decision support tools at the point of care. Phase 1 of this project explored UX/UI, co-design, it involved a review of the National Early Warning Score, an investigation of medical devices, gaining ethics approval and clinical and product engagements. 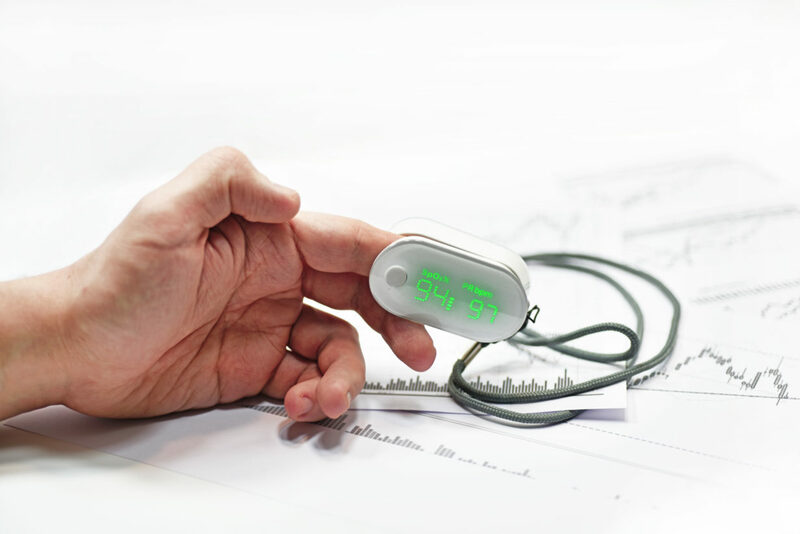 Now in its second phase, this research is being developed into a real-time mobile-based vital signs monitoring application in the hospital context using medical devices and clinical decision support techniques. The application, VitalsAssist, is currently being developed with cloud-based security and data storage. In phase 3 starting July 2019, the project will be tested and validated in a hospital setting. Data analysis will be applied to detect the underlying signs and symptoms and identify significant changes to the vital signs. To find out more about VitalsAssist, click here.